INTELLIGENT COMPUTING Gmail Internet Security ssl How they can read your Mail without Password? How they can read your Mail without Password? Commonly all the Mail service provider uses the SSL and strong security measure to make it safe, but can they see you’re mail/online account data? Let’s join and see what inside! Welcome all, you all knows most of the Mail or such online account is protected by SSL while opening, Smart people sees HTTPs before they provide any login detail to log in and they are safe. Does this make sure, no one else can see your mail, online photos, documents and your all other personal data? Are even mail providers able to see that? Typically your entire Mail provider can see your Mail and all the data inside it, without knowing your password. They will defiantly read your mail if required by law or government forcemeat. This is one of the point I can say, but wait that’s not all over. 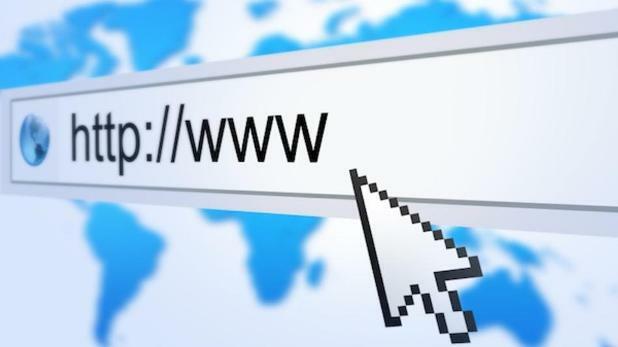 Why SSL can’t protect your online Data? SSL is secure socket layer, this make you all to send your Emails, Login details, passwords, credit card details to server end by encrypting them with stronger key and make it protected by hacker or MITM. Once your data, mail, document is sent on the server, SSL’s work is done, now that’s all saved there in plain text, files and common accessible format. Anyone authorized on the server end can read your mail when required but this is not the only issue, because they’ll not! Again see the Title of the post, I’ve mentioned they, once your data is there on server, what if server is hacked, someone get over it! Yeah they will defiantly read your emails and documents and all. 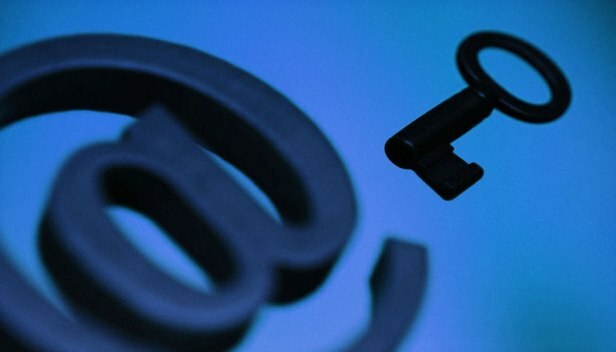 Do your email providers know your passwords, how they can do it if not. Well you remember Security questions? Yeah that stupid question asked during the Signup process, they can see your personal security question on your database on server, doing some research with your social account or social engineering they can easily get your answer for that and BEMM, they’re done. This might seems strange but we have real life example of Sarah palin (You can check the Wikipedia link here). And such cases are possible until the stupid security question and their answers exist. Gmail provides a better alternative of security. First, they are trying hard not to affect the users’ internal data because of governmental interference. Second they provide an awesome way to activate two way authentications for login. And be sure no one else can login even if they know your password. What are more possibilities for your Emails insecurity? When you send your email, its saved to your Sent item, receiver’s inbox, even multiple copies of that, even backup copies of those mails from your side, from receivers side, from your server, from their server. In short, your data can be anywhere on the globe, hacker can attack on any of the related system get your mail, data and all. Stopp now, let me tell you how you can protect it? Well no one can guarantee for 100% safety, but you can take some security measure by yourself. I can suggest some of them to you. If you are saving document on the cloud or on mailbox, you can encrypt them before uploading this will make sure your data is safe. Key loggers are not installed on your system, or the system you are using. SSL certificate is not spoofed. You have a strong password. Learn how to generate strong and easy to remember password. Your Email service provider can read your email in any way by little effort if they need, but they won’t. Your have safe and secure system, strong password and encrypted document to save on cloud with their key backed up with you. Any other point you want to add ask discuss, welcome, please leave the comment below.